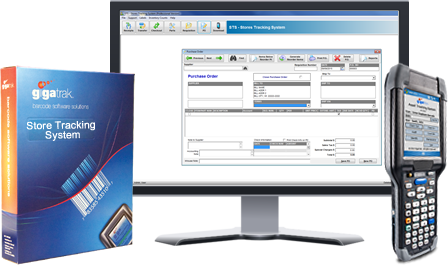 Organize your warehouse, storeroom, or service center with a stores tracking system that works the way you need it. Quick-to-implement, our system helps you reduce losses and unnecessary spending. Know when materials are being consumed by your employees or your customers and quickly generate reports on the materials used on a specific job or by an account. Who Uses Stores Tracking Software? GigaTrak’s Stores Tracking System lets you monitor storeroom supplies, parts for sale, parts for repair, and general inventory items across multiple locations. Manage janitorial supplies as well as other supplies and consumables used in-house. You can easily check inventory history, too. Stores Tracking allows for monitoring of inventory by expiration dates, lot number, and by facility. We know you need to stay one step ahead of the game in keeping your facilities efficiently stocked. Let us help you master the task. 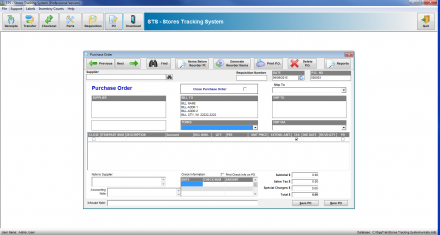 With GigaTrak’s Stores Tracking Software, it’s never been easier to manage inventory. Who Uses Gigatrak Stores Tracking System? STS is used by School Districts, Universities, K-12 and other Education Institutions. You can track material items for Staff, Student, and Faculty members alike. 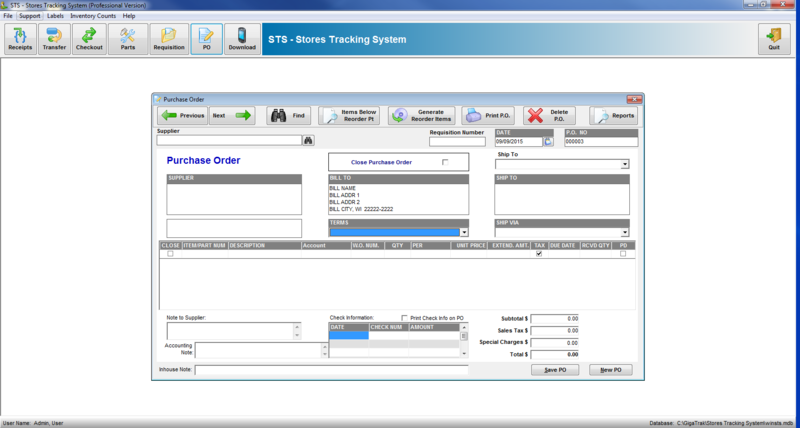 Businesses of all types rely on STS to meet their store tracking needs. Our customers provide services in technical, financial, medical, entertainment, and other industry segments. Local, State, and Federal government agencies look to GigaTrak for their Store Tracking needs. Police, Fire, Military, Embassies, Space & Aeronautic, Municipalities and governing groups are some examples of existing STS users. Electrical, HVAC, Construction, and Industrial companies use GigaTrak Store Tracking to manage the large volume of equipment critical to their day-to-day operations.